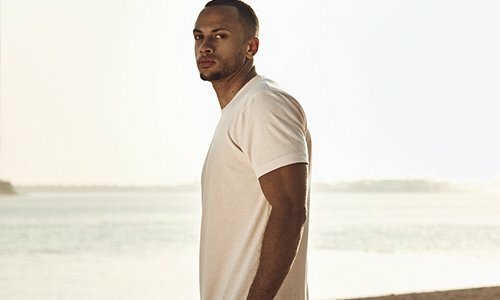 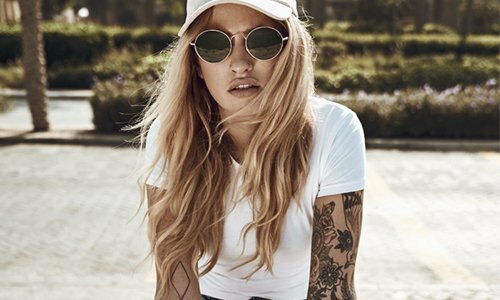 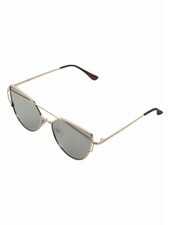 The Sunglasses July are stylish proof that glasses with a metal frame do not necessarily have to be plain. 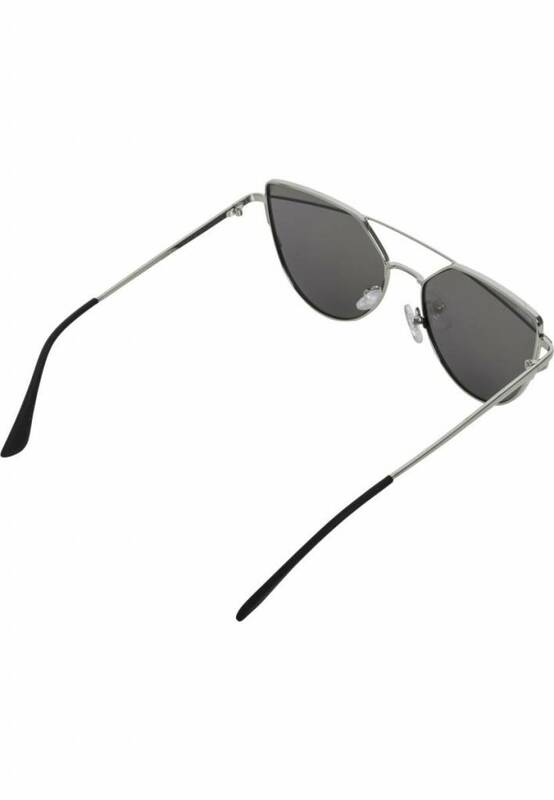 The unusual shape of the lenses is something between Wayfarer and Cateye. 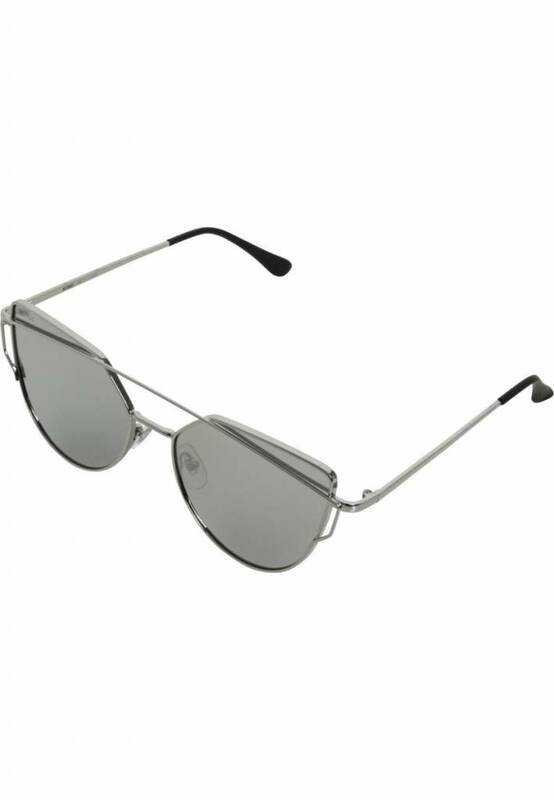 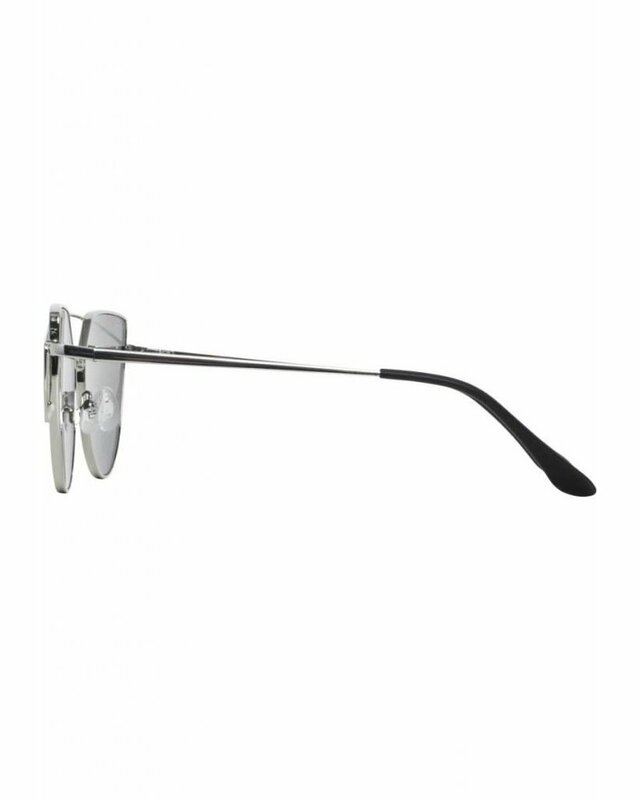 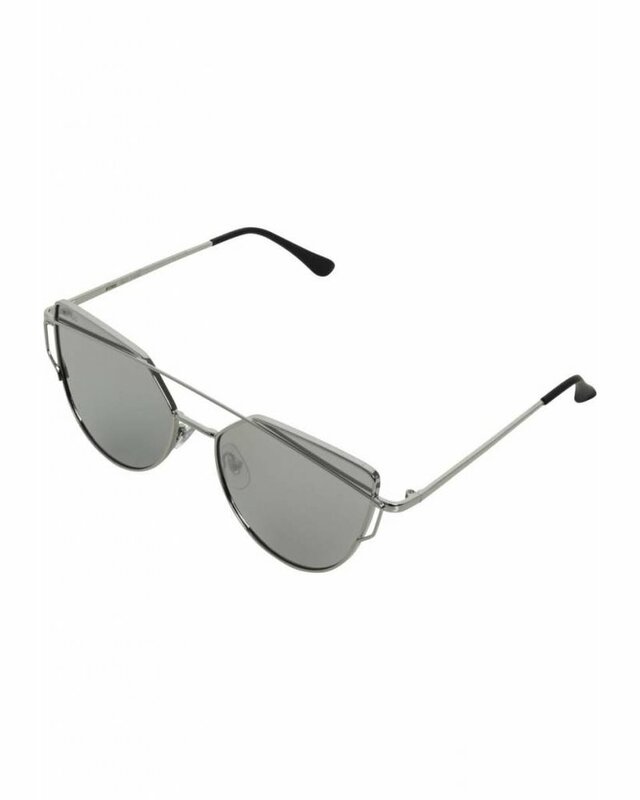 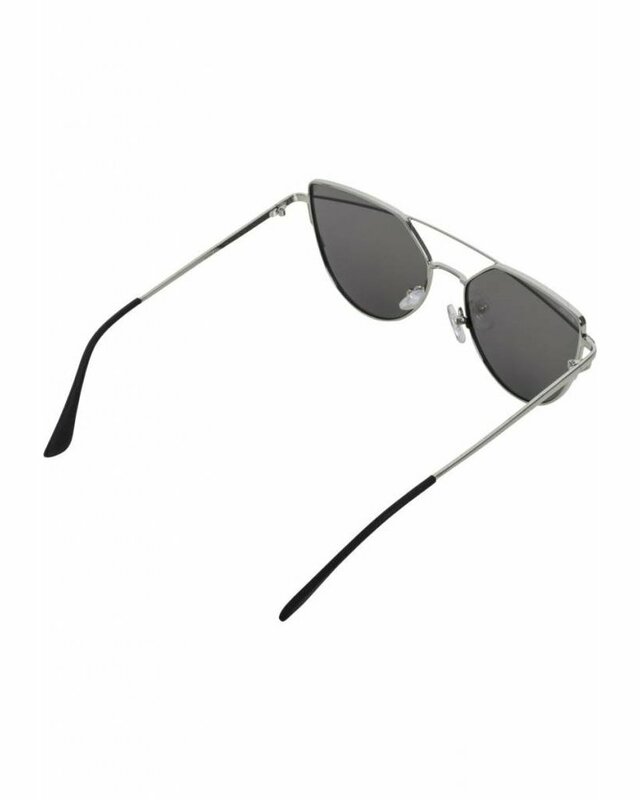 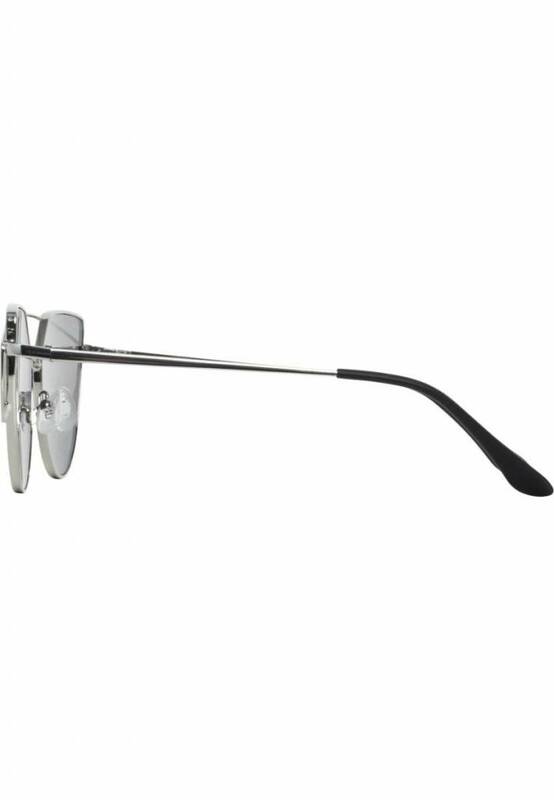 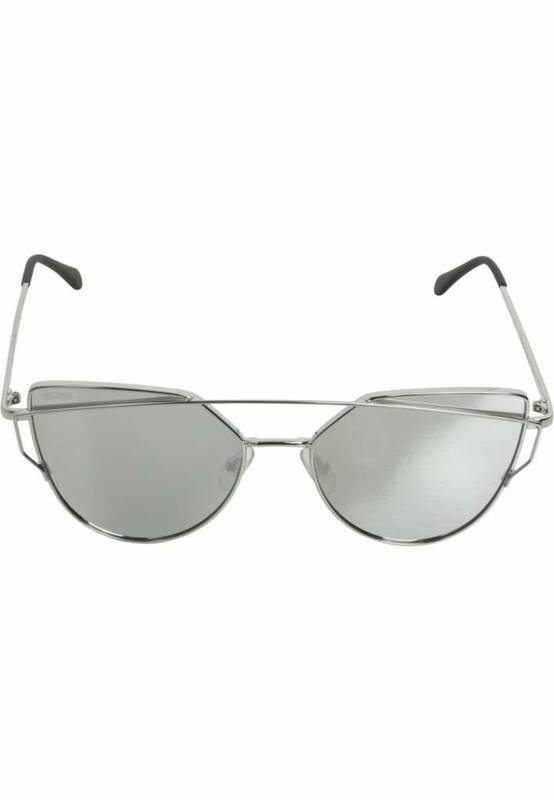 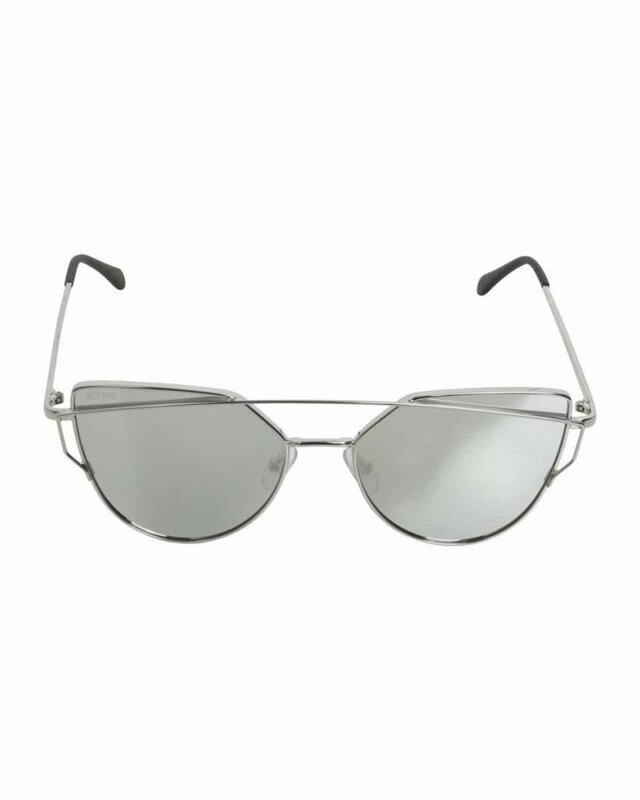 The look is topped by a fine metal bridge that stretches horizontally over the lenses.